British songstress Adele is on the verge of releasing a brand new single. 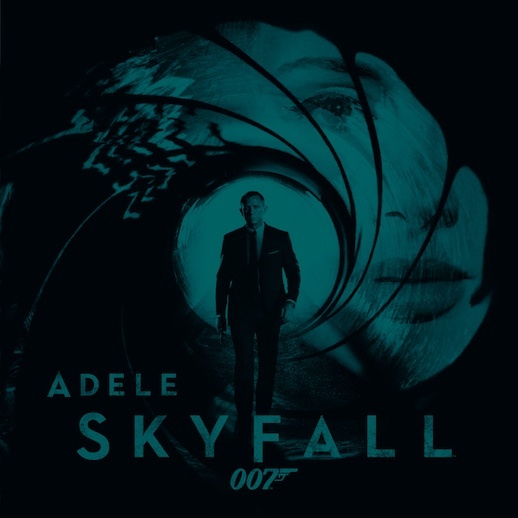 After wowing global audiences with her modern day classics ‘Someone Like You’ and ‘Rolling In The Deep’, the songstress was invited to contribute the lead single to the new James Bond film ‘Skyfall’. Co-written by Adele and Paul Epworth, the song is due to hit digital retail around the world this Friday after the track’s global premiere via Adele’s website at home.adele.tv. The track will premiere at 9:07am AEST (yes, that’d be 0:07 UK time) this Friday, which co-incides with the 50th Anniversary of the release of the very first Bond film ‘Dr.No’. ‘Skyfall’ the film will be released into cinemas in Australia on Thursday November 22. Heard the track this morning. Adele and Bond together…Awesome!